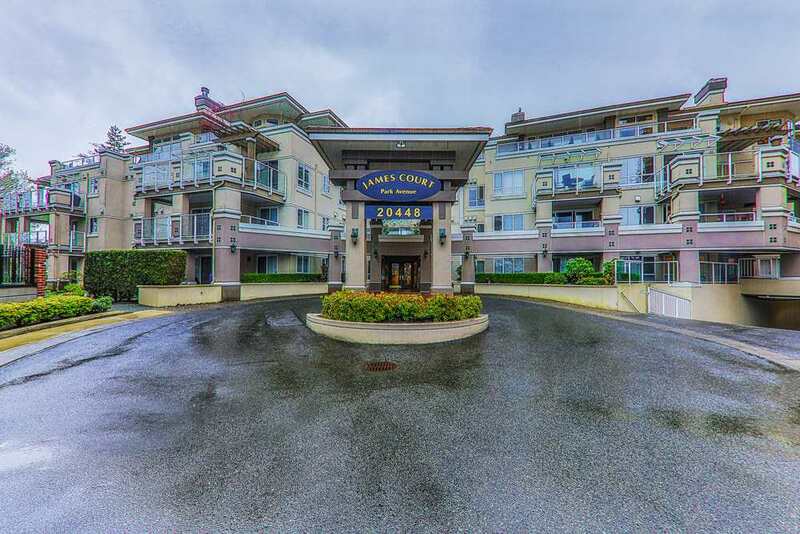 I have sold a property at 1590 65TH AVE W in Vancouver. LOCATION, LOCATION! Prestigious Marpole neighbourhood, just steps away from Safeway, shopping, transit and all amenities....plus easy access to UBC and YVR. Great school catchment: McKechnie Elementary and Magee Secondary. Home is situated on a beautiful tree lined street. I have listed a new property at 1590 65TH AVE W in Vancouver. LOCATION, LOCATION! 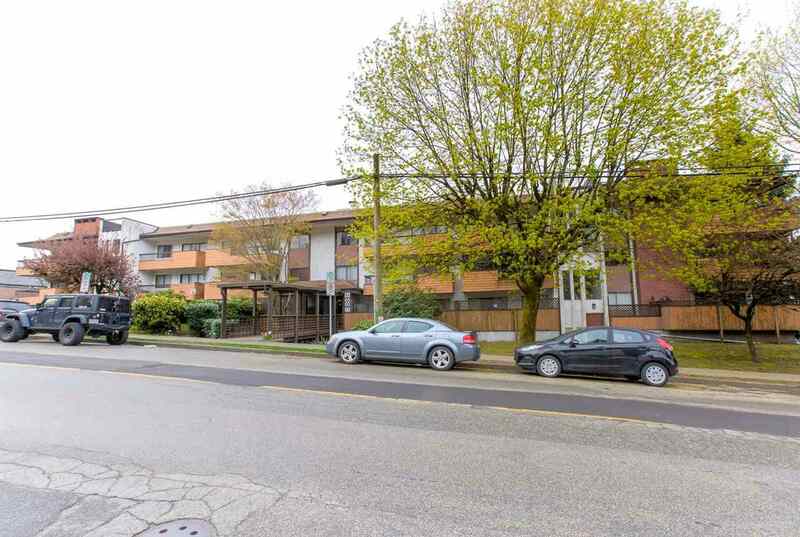 Prestigious Marpole neighbourhood, just steps away from Safeway, shopping, transit and all amenities....plus easy access to UBC and YVR. Great school catchment: McKechnie Elementary and Magee Secondary. This home is situated on a beautiful tree lined street awaiting your ideas or ideal to build your new home (RS-1 zoning).